Five Ukrainians suffered in the car accident not far from Tomaszow Lubelski, Poland were hospitalized. Ukrainians consuls provide necessary help to the victims as spokesperson of Foreign Ministry of Ukraine Mariana Betsa reported on Twitter. 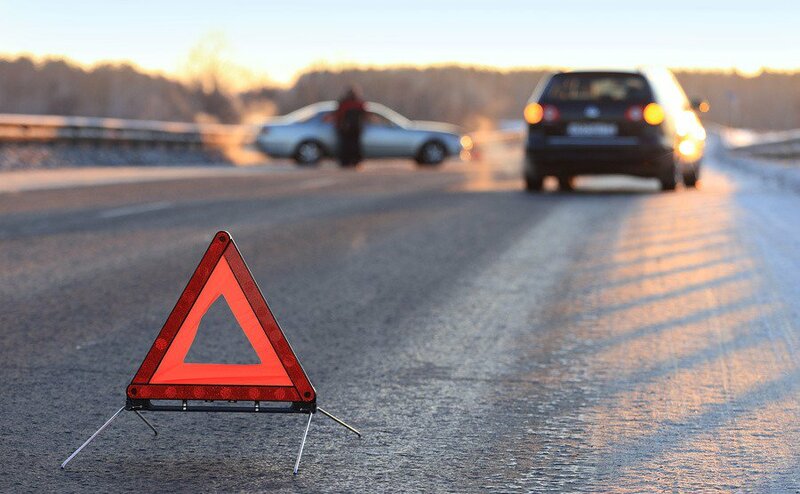 “In the car accident in Poland, one citizen of Ukraine died and five suffered and then were hospitalized. We express condolences to the relatives. The consuls provide necessary help,” Betsa wrote. On September 11, two Ukrainian cars collided, a 19-year-old woman died, six persons were injured. On September 3, a motorbike crashed into a Ukrainian tourist bus in Romanian Suceava at night. According to the outlet, 67 Ukrainians were on the bus, including 20 children. According to the preliminary information, no one requested a medical aid. Also, a Ukrainian bus with tourists had an accident in Podkarpackie Voivodeship in Poland. As a result of the accident, three people deceased, and 51 are injured. The Ukrainian Consul urgently headed out to the scene. Moreover, a minibus got in the car accident not far from Nowogrodek Pomorski in West Pomeranian Voivodeship, Poland. As a result, one Ukrainian died.